Bayside will be celebrating their new album with an acoustic tour! After dropping an emotional new song, Bayside has announced a full band intimate acoustic tour. The band recently announced that they are releasing a new album Acoustic Volume 2, a follow-up to their 2006 release Acoustic. Acoustic Volume 2 is due out Sept. 28 via Hopeless Records. You can preorder the album here. 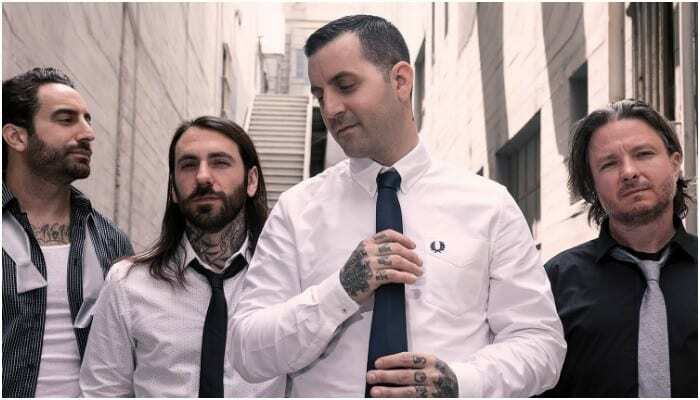 In order to celebrate the band’s forthcoming release, Bayside has shared that they will be embarking on a very special tour. Joining the band for the 2018/2019 tour is Golds. The dates kick off on Nov. 24 in Chicago, Illinois and it wraps up on Feb. 2 in Nashville, Tennesse. VIP and presale tickets for the band’s acoustic run are available now, with general admission tickets going on sale this Friday, Aug. 24. You can get your tickets here.